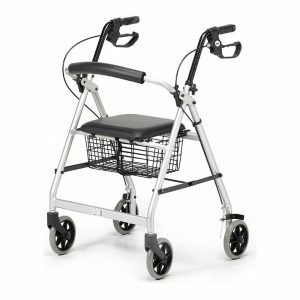 The Smart Ramp is one of the latest innovations in ramp technology. 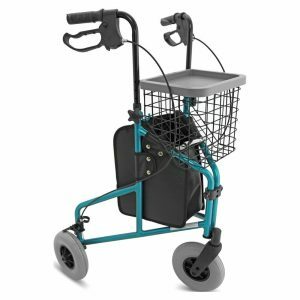 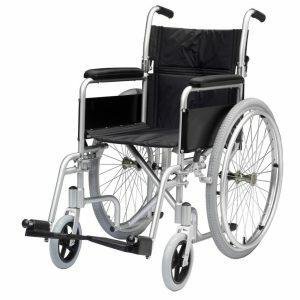 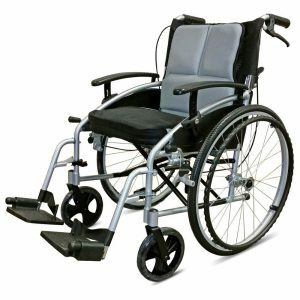 suitable for wheelchairs, powerchairs and scooters, to gain access to vehicles, buildings and just about any other location. 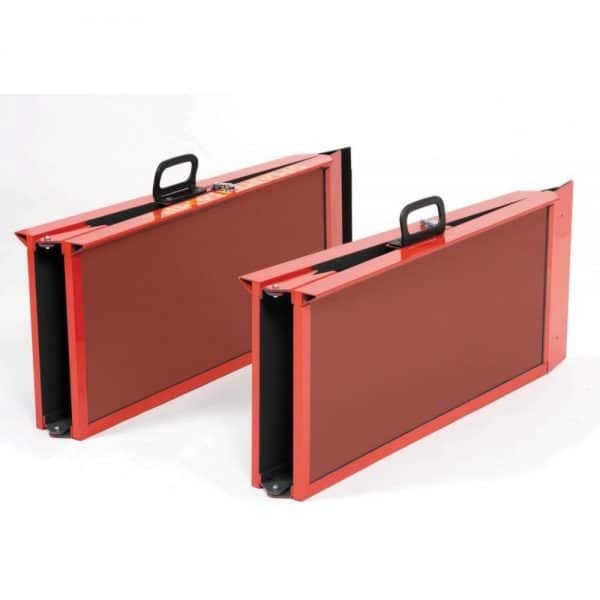 The ramps also fold away when not in use into two briefcase-like objects complete with carry handles, for easy storage or transit. 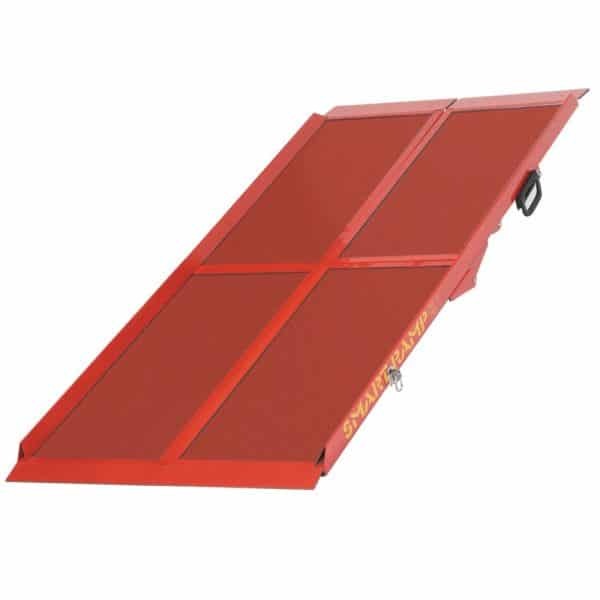 When fully folded out the ramps have a width of 76cm, and 6ft long.